AppLock keeps your Smartphone safe from strange people. We can not remember everything in this busy life so use our Smartphone as a diary, way to Internet and entertainment source etc. 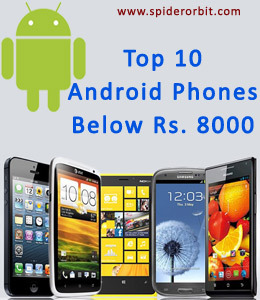 We install various applications in our Smartphones to complete our basic needs. Some of them are very confidential that we don’t want to disclose with anyone and need real one protection for them from unwanted users. An IT company came forward to protect your private data such as text, messages, multimedia data and applications and launched AppLock for Android platform. 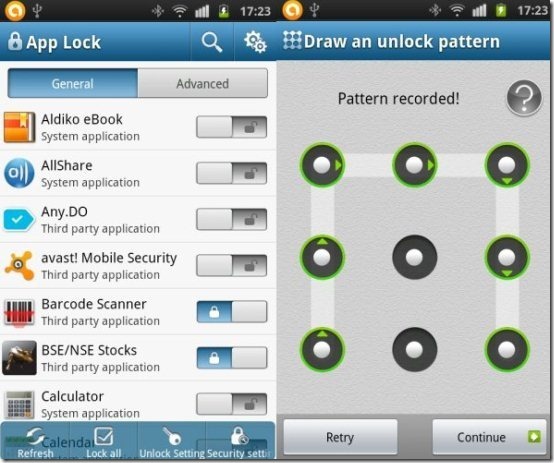 The AppLock Application is developed by DOMobile Lab and download by over 100milion times by Smartphone users. 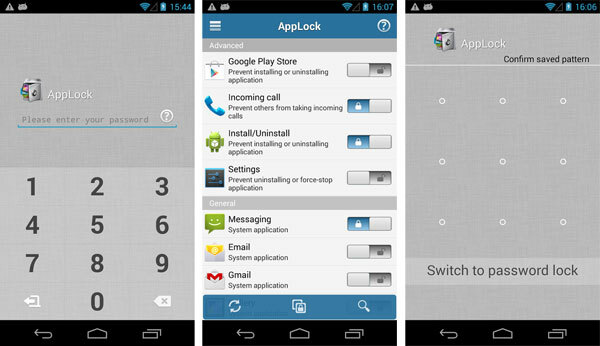 The AppLock app is really an excellent and user friendly app, which was uploaded in September 2013 on the Google Play store. The latest version of the AppLock comes with other extraordinary features such as Photo Vault, Video Vault and many more. You can provide security to your applications through password or pattern option. Your messages and contacts can be protected by using this app. Even setting option also can be defended so that others could not change your device setting. Some other features of this App are quick lock switch on status bar, quick exit, re-lock, never showing lock icon from the launcher etc. If you go for its premium version, then you will have some advanced features of the app such as customized background, location lock, random keyboard, time lock and more. The company spokesperson said that the company is working on the app to make more efficient and valuable. The company has indicated for its future plan that the application will include online storage, lock switch for WiFi and 3G, Fake lock, guest log etc. The application has very low memory that consumes less power from the battery . Pattern lock of the application is really nice and access quickly. Everyone can use it easily and of course this is very user friendly. It shows a button on each app, if you click on the blue button the lock will be enabled on particular app. We have seen a lot of applications that block access to applications, but AppLock is the most secure application of all time that we have ever used. This app is so hard to be removed from the system and an experienced user will be long enough to suffer and try to do anything, because the developers have tried to protect to the maximum and at the same time hide the access to the application. The application will not only hide themselves, but also to simulate from a calculator, which is quite interesting and unusual way to cover. Finally, we can say that a dream app has been launched in the market, which makes you much smarter and offers complete security to your personal data and applications. You can download it from Google Play Store without any charges. If you find this app really useful, then please share this post on social media with your groups. It might be useful for your friends and mates. If you love this post, then leave your comments here below.